The pueblo of Muro (Mallorca) is in the middle of celebrating its Festa de Sant Joan. Or rather, has been celebrating. 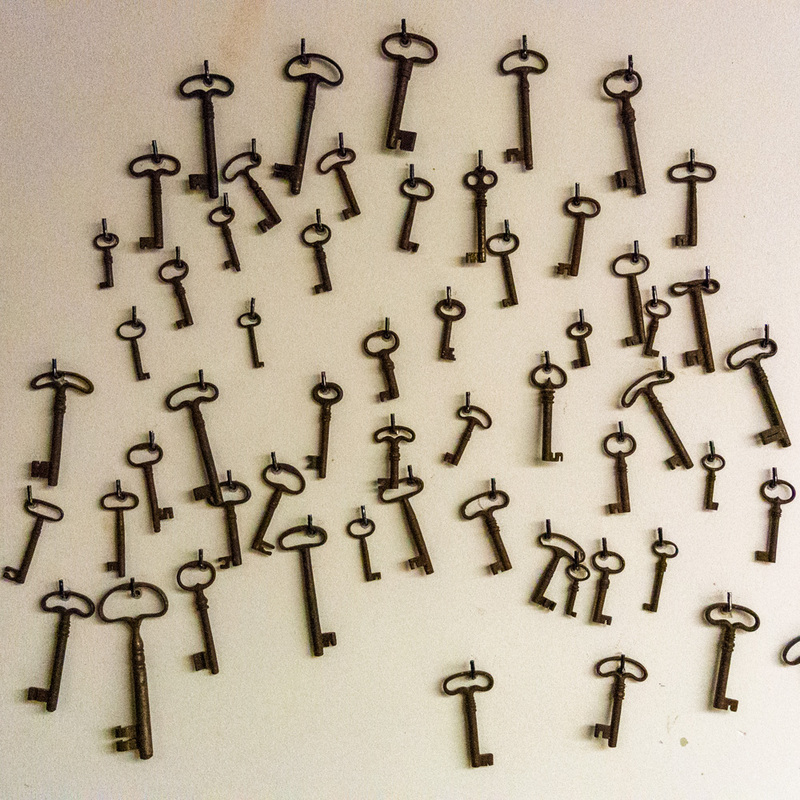 Yesterday was the last day of this year’s activities. 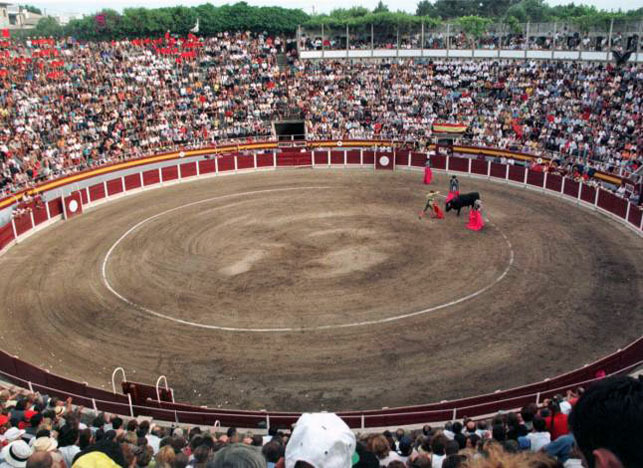 Last Sunday, a bullfight was supposed to be held, with six bulls and three toreros (Manuel Diaz ‘El Cordobés‘, Miguel Abellán and Cayetano Rivera Ordóñez). The corrida had to be cancelled, though, due to some unseemingly heavy rain. The spectacle has been re-scheduled for tomorrow, June 27th, at 18h30. Tickets sold for last Sunday’s bullfight will be valid tomorrow night. ‘El Cordobés’ and Miguel Abellán will be there, whereas Cayetano Rivera had previous commitments in Algeciras and will be replaced by a female bullfighter, Noelia Mota. Tickets are 35 € (sol) and 45 € (sombra). 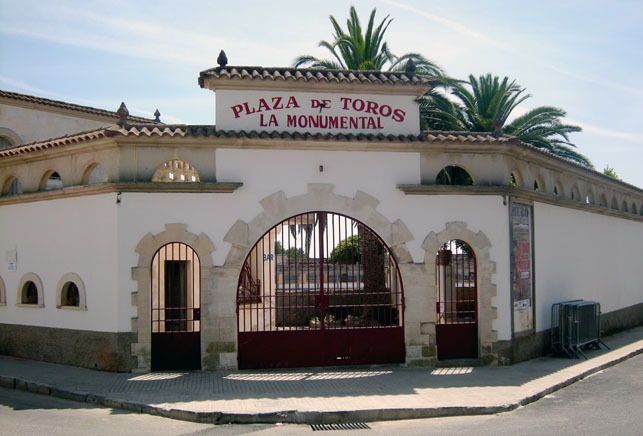 Last Sunday, an anti-bullfight demonstration was held outside the Plaza de Toros in Muro, with some 200 protesters airing their opposition to bullfights in Spain. I expect there will be another manifestación, as it is called here in Mallorca, tomorrow afternoon. If the weather holds, you could either watch the bullfights in Muro, or join the protesters outside. The photo (top) was taken in Muro, Mallorca, Baleares, Spain. The date: June 25th, 2010. The time was 15:26:32. The photo (bottom) was borrowed from the Internet, courtesy of diariodemallorca.es. It is time your diabolical cruelty was confined to history. People like me will not stop until you stop the torture of the defenceless. We are working non-stop to deter tourists from all parts of Spain which enjoy the torture of the innocent animals. It is 21st century. Be human. Ban the Bullfight for ever. Very nice photos. I love them.